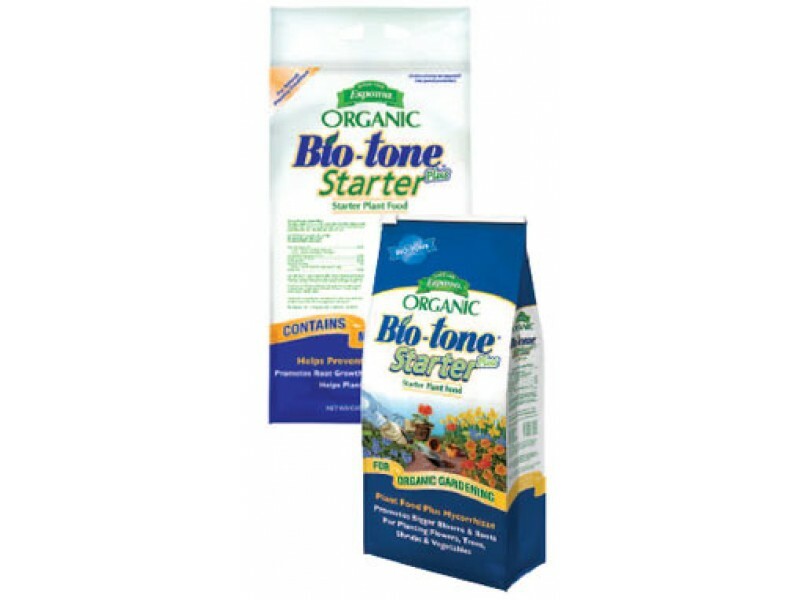 Espoma Bio Tone Starter plus is an all natural plant food designed to help establish root mass and promote bigger blooms. 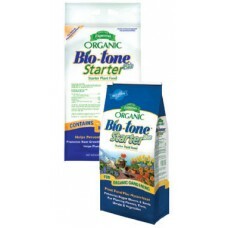 Perfect for Flower beds, bulbs, new lawns and Trees or Shrubs. For Flower beds mix 4 pounds per 100 square feet of bed. For Bulbs use one teaspoon per bulb into the hole before planting.